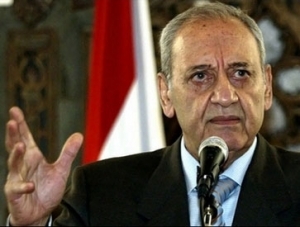 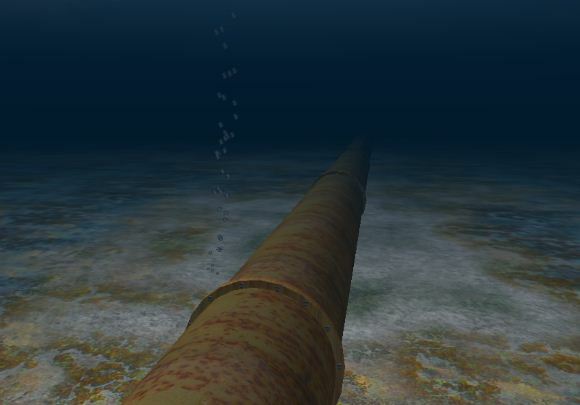 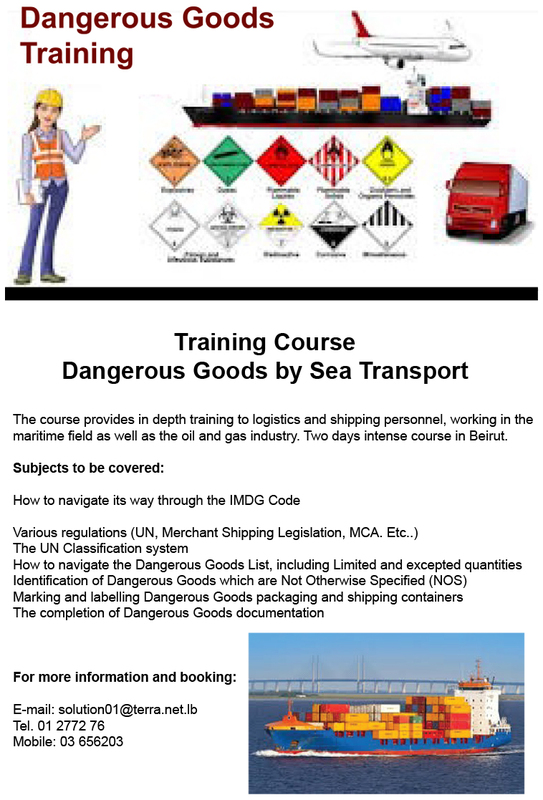 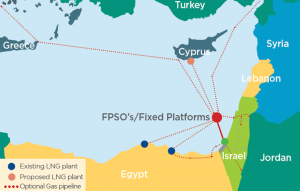 Delek 200 million to export Israeli gas to Egypt via a subsea pipeline. 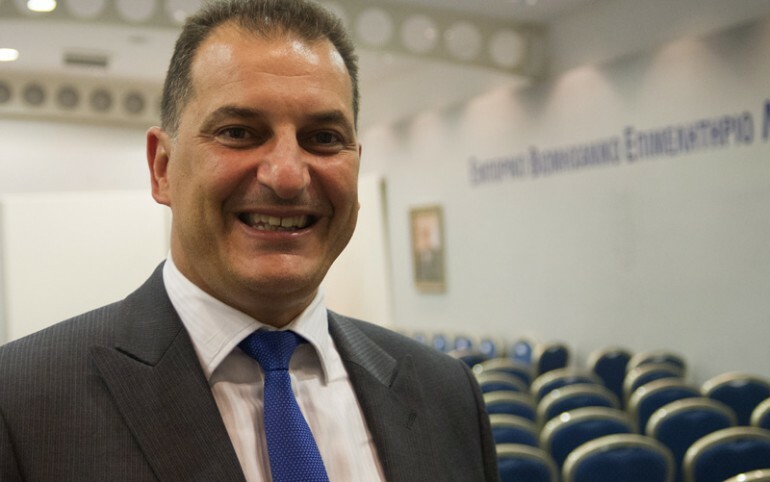 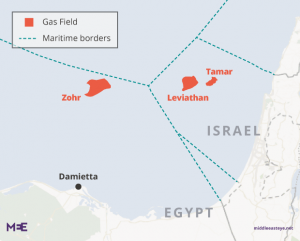 Delek announced on Monday that it would hold a special shareholders’ meeting on July 1 to decide whether to go ahead with the investment in East Mediterranean Gas (EMG), which operates a pipeline to carry gas between Israel and Egypt’s Sinai Peninsula. 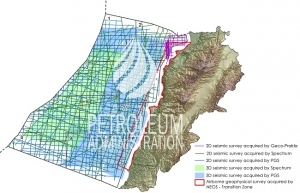 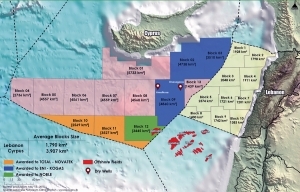 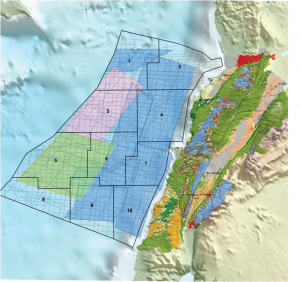 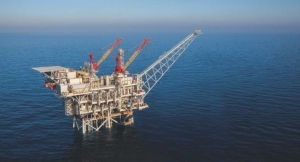 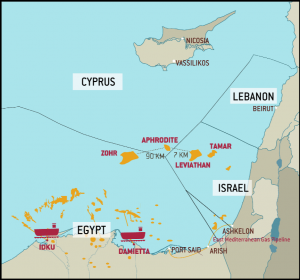 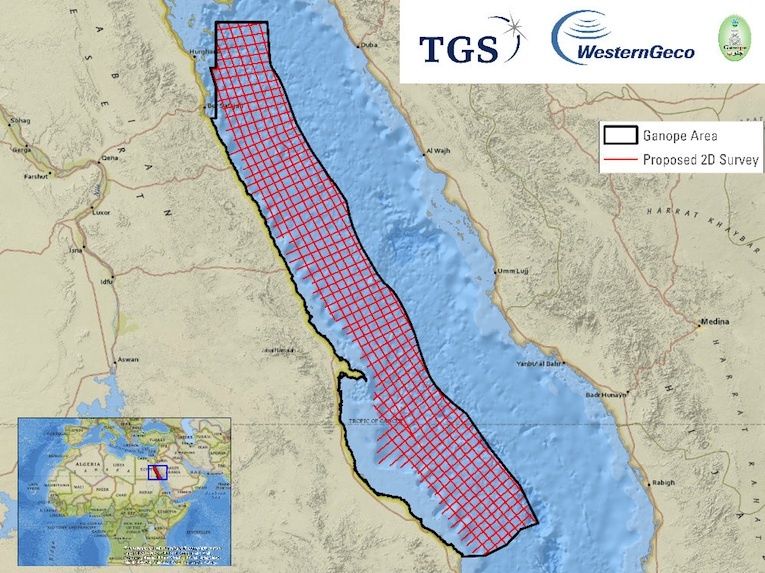 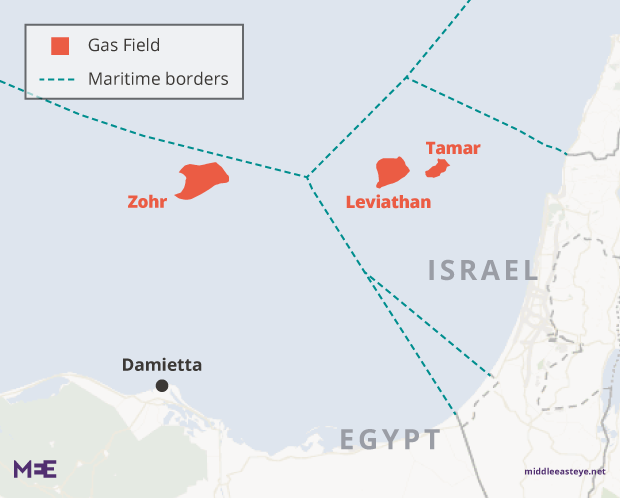 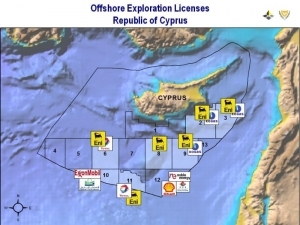 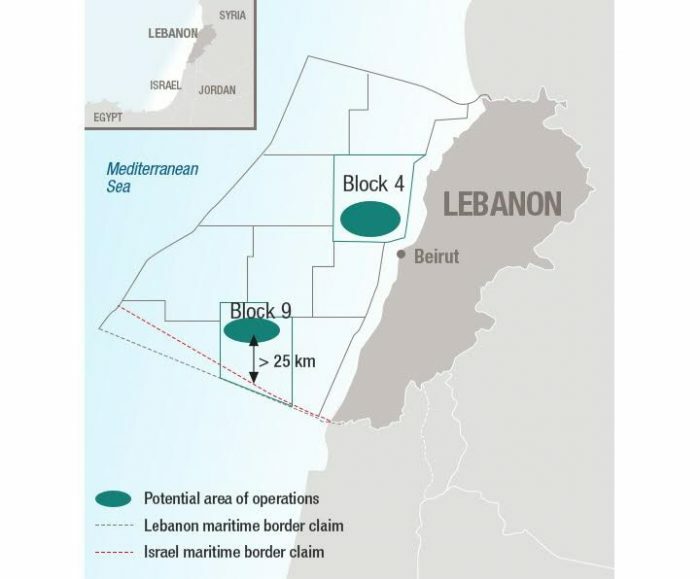 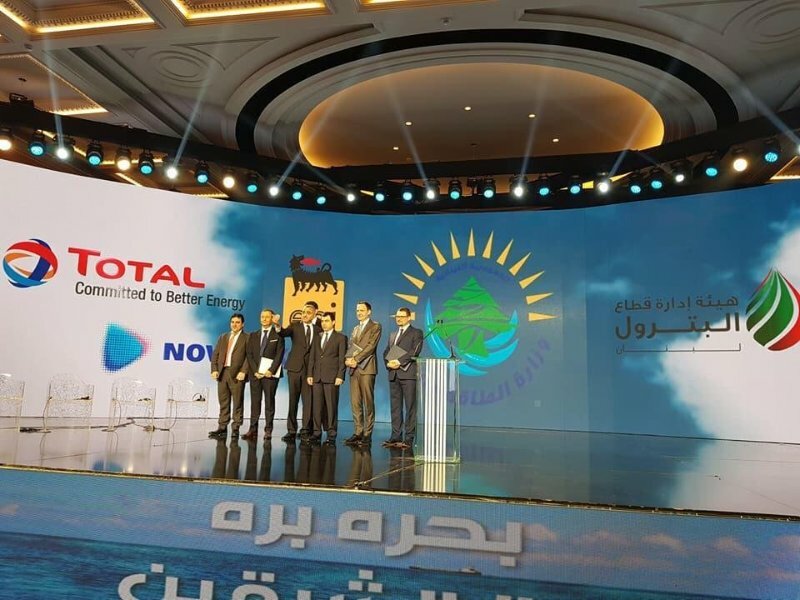 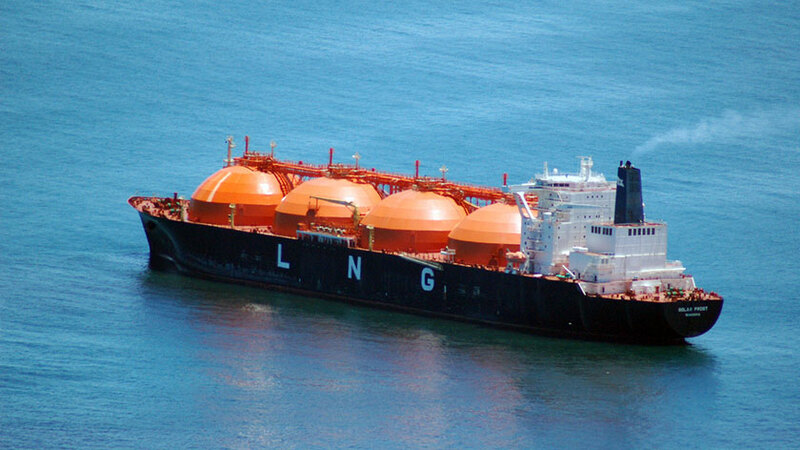 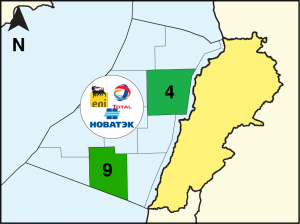 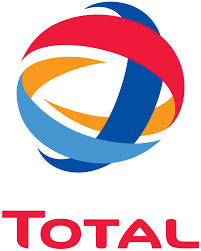 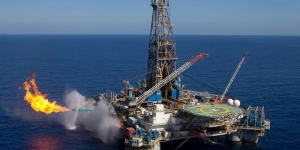 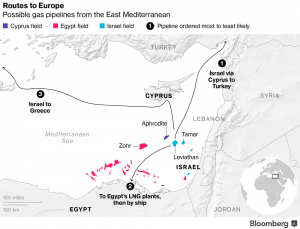 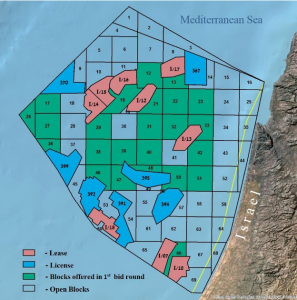 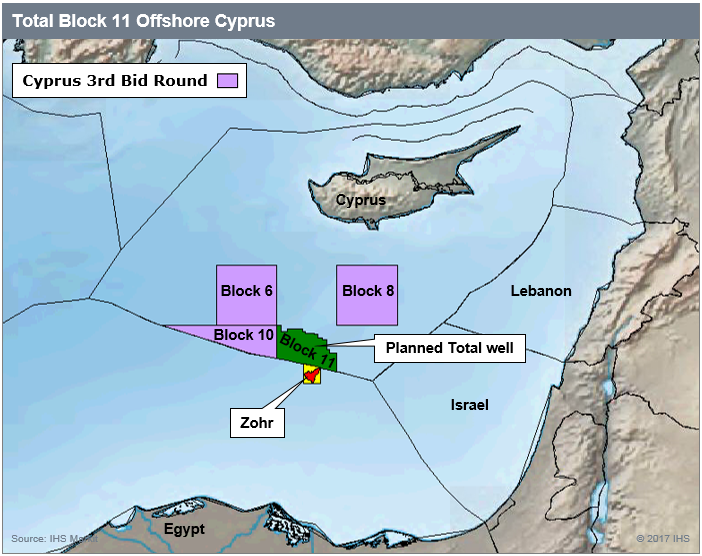 Delek and Texas-based Noble Energy are partners in the large Tamar and Leviathan natural gas fields off Israel’s coast and signed deals in February with Egyptian firm Dolphinus Holdings to sell $15 billion of gas. 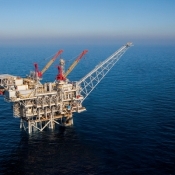 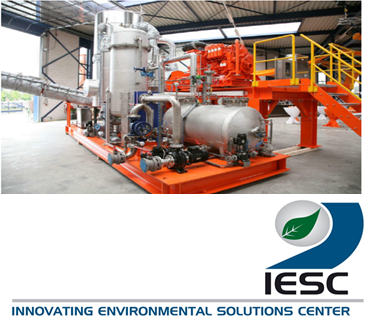 Delek said in a statement to the Tel Aviv Stock Exchange that its shareholders would meet on July 1 to vote on whether the company could hold off on distributing profits in order to invest in EMG. 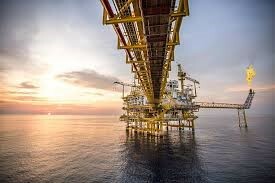 It estimated its investment would be about $200 million, but did not provide other financial details. 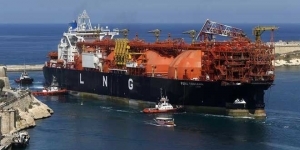 It said 75 percent of shareholders would need to support the deal for it to move forward.